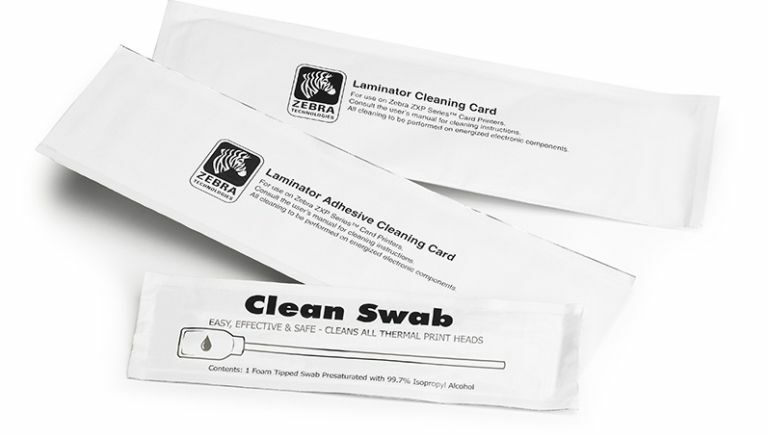 We offer a complete line of cleaning supplies from Zebra, which will help with proper the maintenance of the printer to ensure maximum performance and perfect print. 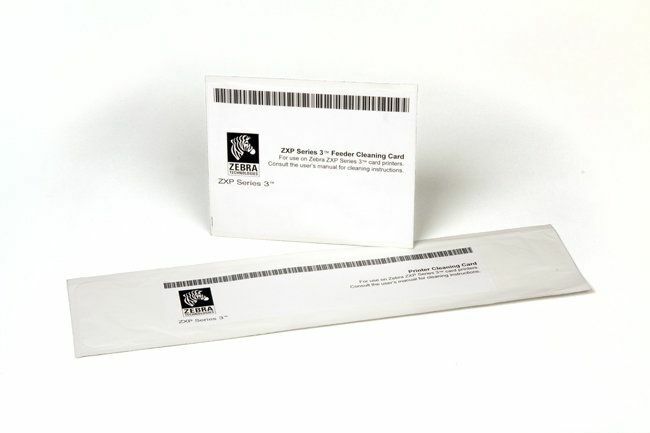 Regular use of Genuine Zebra Cleaning Supplies will help you to keep your card printer clean and increase the lifetime of important components, including printhead, transport rollers, and magnetic encoder. 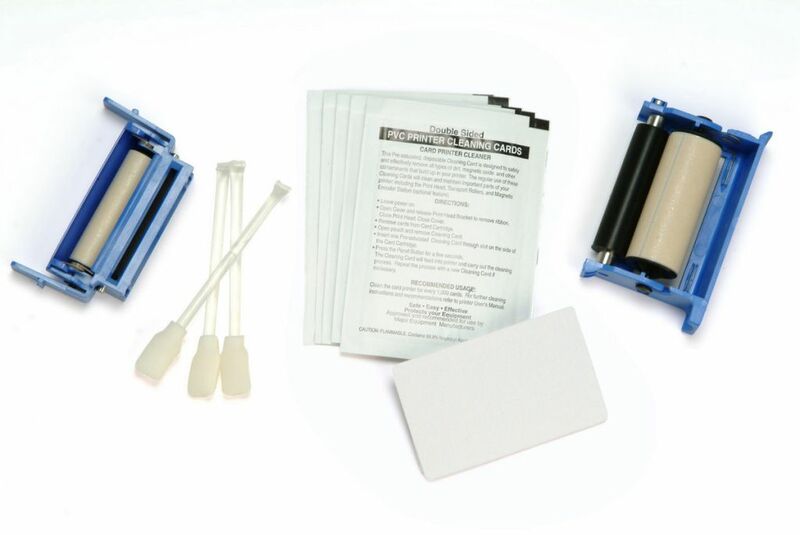 Regular cleaning of the printers ensures a better quality of full color card images. For more information, please contact us.